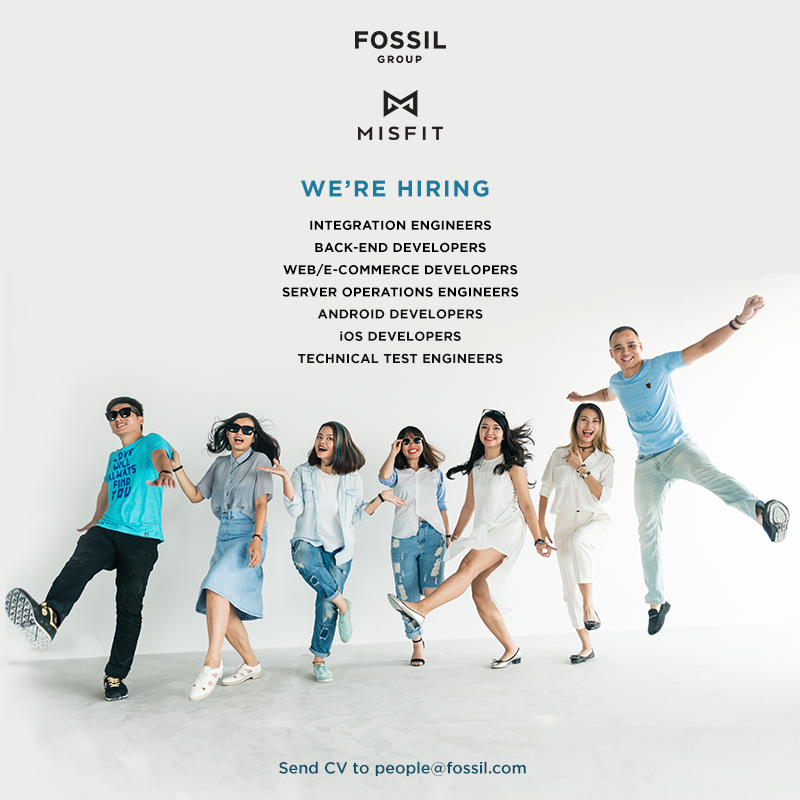 Fossil Vietnam is seeking talented candidates for positions of software engineers / programmers of various levels. It is an opportunity to work in an international environment with attractive compensation for those who are passionate and want to challenge themselves with the technology. Seized the opportunity and submit CV to us at the address people@fossil.com. Refer to detailed information at misfit.com/jobs.